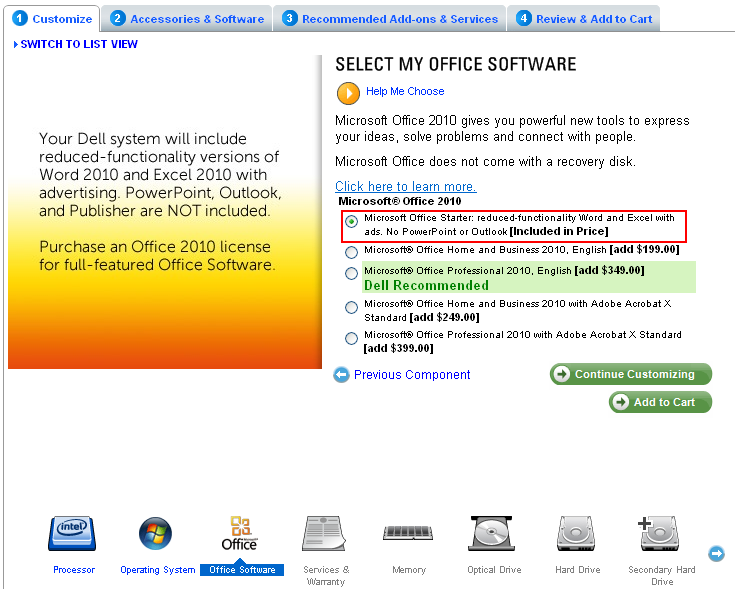 Microsoft Office: Now with ads and reduced functionality? Seriously? Now my downloaded software is going to spew ads at me and provide a crappier product? Thank god for Libre Office. I thought I was doing an ok job but it really shined light on some things I could do to improve my code. Funny thing is, I could have gone there but didn't think I would be writing that much code in the future at the time. It was 15 minutes away in Malmo! A stressful day trying to work with NLP leads to things like this. You are still emailing me lost passwords in plaintext. This just isn't acceptable. I contacted you, worked my way through your support team until the manager I spoke to who was supposed to be connected to the dev team asked me what email client I used and said maybe it was outlook that was revealing my password. My email client (oh, I don't even use outlook) was allegedly cracking the passwords or something. I am not even sure what they were trying to say or imply. Whatever it was, it's ridiculous. I only noticed this because I reactivated an old account because I thought listing with you guys would be a good idea to complement listing on sedo since you were also free now. I want to be your customer. I also want you to treat my information with respect and keeping my password secure is something I simply cannot compromise on. Please fix this issue so we can get back to selling domain names, because I simply won't do business with you until you do. This is a warning to at least one major domain company. I will be naming names Monday (April 25th) unless it gets fixed. This type of behavior puts customer information at risk and has been hacked before. They store passwords in plaintext or a system where they can get back to plaintext (which for all intents and purposes are the same). How do I know if my password is securely stored (as a customer)? There is no way to tell for sure it isn't stored as plaintext. However, the most common giveaway is trying the password recovery system. If they email you your original password, they are storing it in plaintext. If they force you to generate a new password, they most likely are storing it in a hashed form and have to generate a new hash on your new password because neither of you knows your old password. If they were ever broken into, your passwords are exposed and the attacker can simply read them. If they are encrypted, the attacker would have to decrypt them first, which takes an incredible amount of time (assuming they use Salt). Thus making it exceptionally difficult if not practically impossible to do anything with a hashed password. User types in account and password. In a PLAINTEXT system, the computer matches user entered account:password combo with an account:password combo in a user database. In an encrypted (secure) system, the computer hashes the password using an algorithm (such as MD5) to produce a hash ('password' after md5 encrypt becomes '5f4dcc3b5aa765d61d8327deb882cf99'). The computer then matches the hash to a stored hash in the database, if the hashes match, it is the correct password. Only your password will generate the same hash, but nobody with access to the database will ever know what your password is because it's stored as a hash. UPDATE: I am not going to recommend MD5 after further reading, there are apparently stronger algorithms such as bcrypt and SHA-2 which will keep passwords more secure than MD5. If you have any questions - as a company or as a customer - feel free to contact me and ask. This is in response to this article. I think the original article hits some really important points about lock-ins and timeliness for most types of customers. However, the article misses the biggest reason why it's so hard to find a good registrar. Registrar and Customer interests are NOT aligned. We agree that the registrar business is a commodity for most people and treated as such. This causes a race to the bottom in pricing, service and other aspects. The problem this has created is: how do registrars earn more money? Screwing domain registrants and keeping/selling/monetizing their domain names. Automatically parking domains on their own PPC, creating the potential for legal issues for the owner and collecting any income made. Registrars watched others make money in the domain name business but saw razor thin margins. The biggest problem in my opinion is expired domain names. They make pennies for each domain I register but can potentially make thousands for each domain I expire through pre-release partnerships and drop catching (mostly pre-release these days). With those sort of incentives, it becomes obvious why there are no (or few) good registrars. It takes a special level of commitment and someone who truly cares about creating a service that's good for their customers. Just read an article by Nathan Hammond complaining about their registration agreement. Apparently they automatically park the domains, waive all liability and then don't share any of the PPC profit with their customers. The article emphasizes the race to the bottom we're seeing in this industry from service providers (with a few exceptions of course). The interests of the registrars and their customers just simply aligned anymore. This type of behavior won't end until it's fixed.